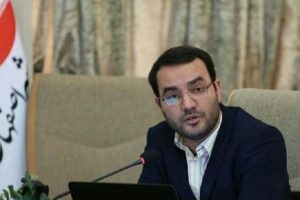 Based on reports by “BahaiNews” and quoted by an informed source, Shahram Eshraghi – a Baha’i citizen – has been transferred to Isfahan Prison. 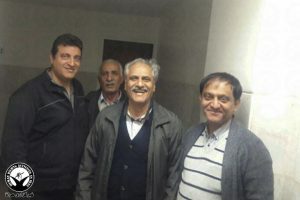 This Baha’i citizen, who had been in prison once before, reported to Isfahan’s District Attorney’s office on October 11th to begin serving his 3-year prison term. Twenty Baha’i citizens who had previously been arrested were each sentenced to 1 to 4 years of prison and probation. 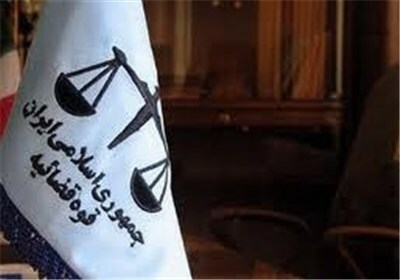 These sentences were issued by Branch 1 of Yazd Revolutionary Court and confirmed by the Appeals Court on April 16, 2014. 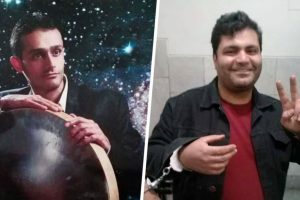 Saba Golshan (Esfahan): 4 years of prison and 1 year of probation, Shahram Eshraghi, Khosro Dehghani (Esfahan), Shahram Fallah (Kerman), Navid Haghighi (Yasooj), Iman Rashidi (Yazd): 3 years of prison and 1 year of probation, Fariborz Baghi, Nategheh Naeemi, Shabnam Mottahed, Fariba Ashtari (Yazd), Naghmeh Farabi (Esfahan): 2 years of prison and 1 year of probation, Farah Baghi, Mehran Eslami, Azam Motahhari, Farahnaz Misaghian (Yazd), Sohrab Naghipour, Azar Tolooee (Pourkhorsand), Sasan Haghiri, Tahereh Rohani, Vida Haghighi (Esfahan): 1 year of prison and one year of probation. After Mr. Shahram Eshraghi’s incarceration, his wife Mrs. Rozita Eshraghi wrote a heartfelt article that was published in “BahaiNews”.